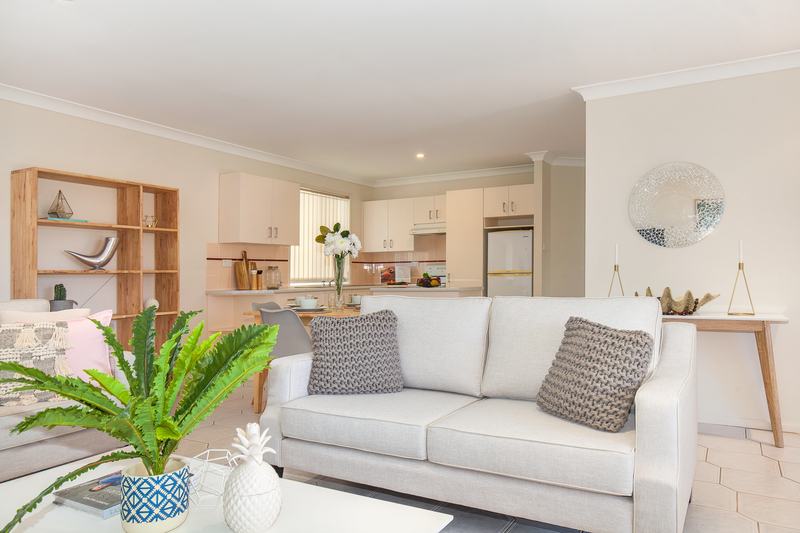 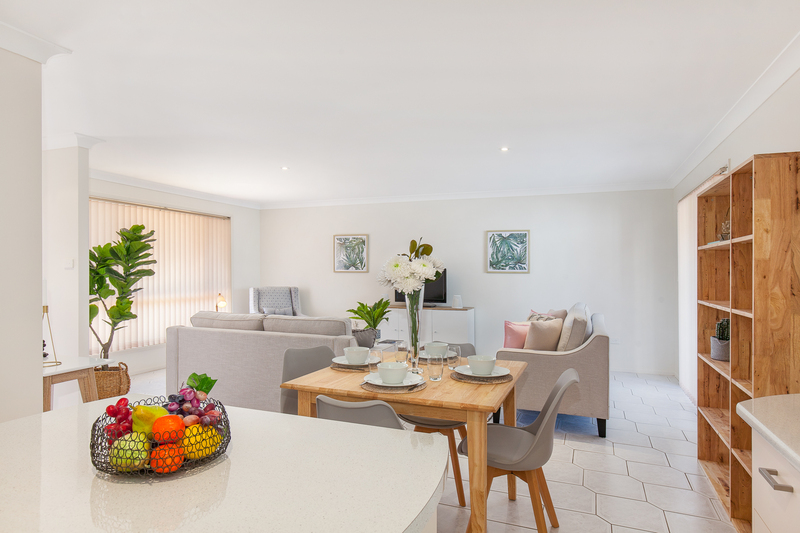 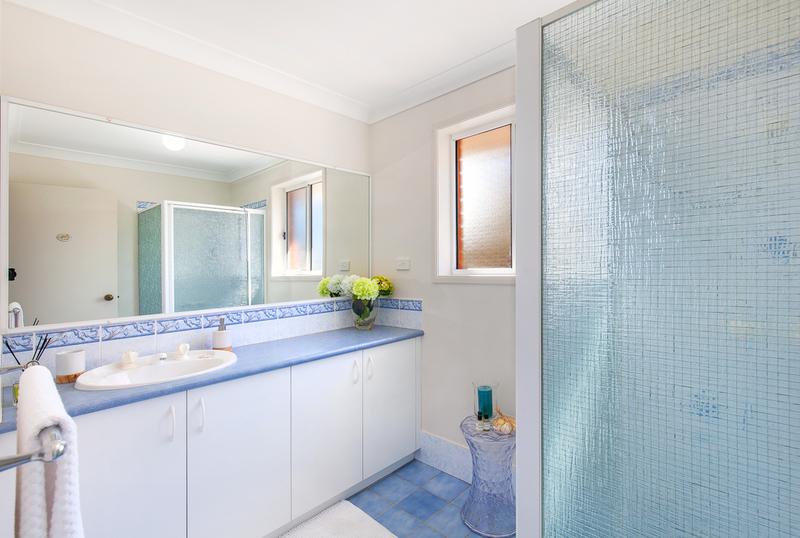 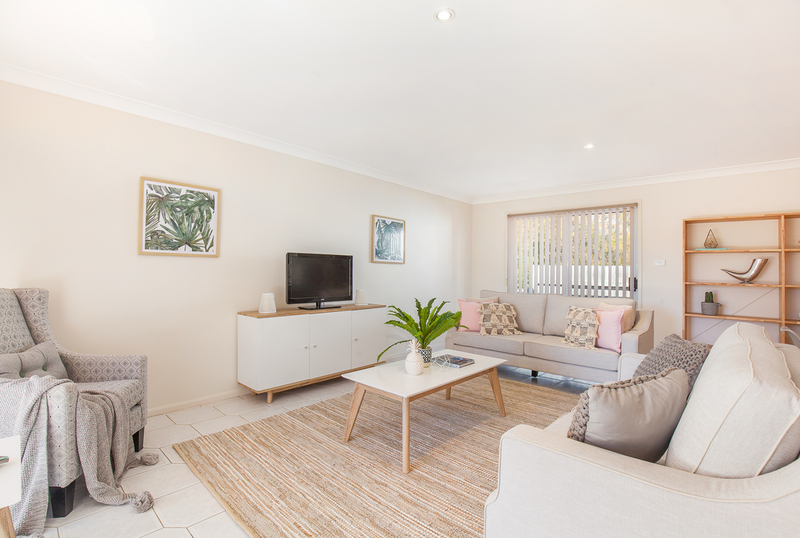 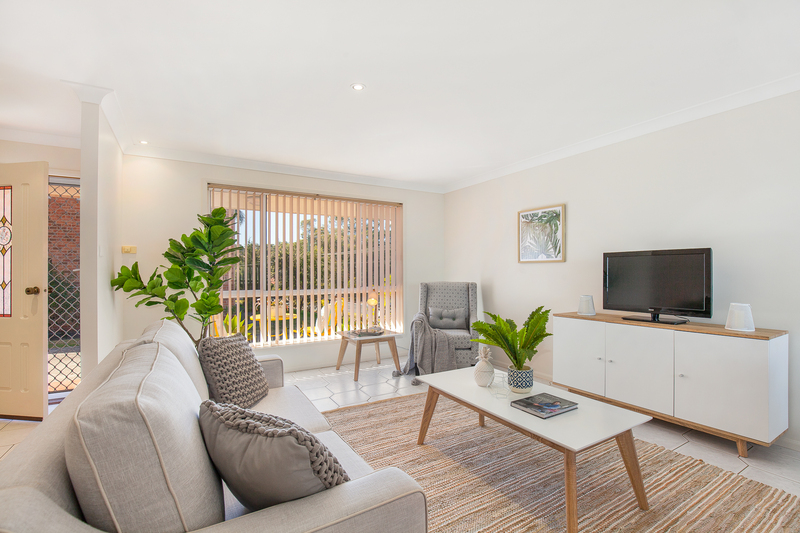 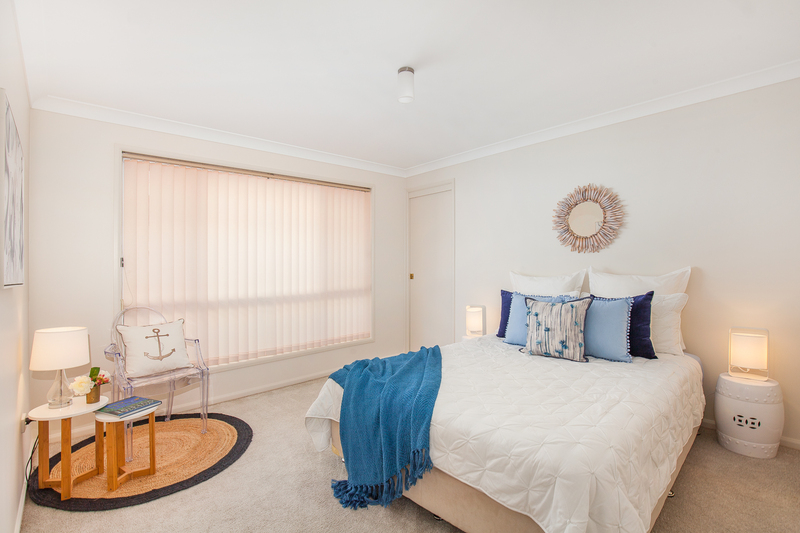 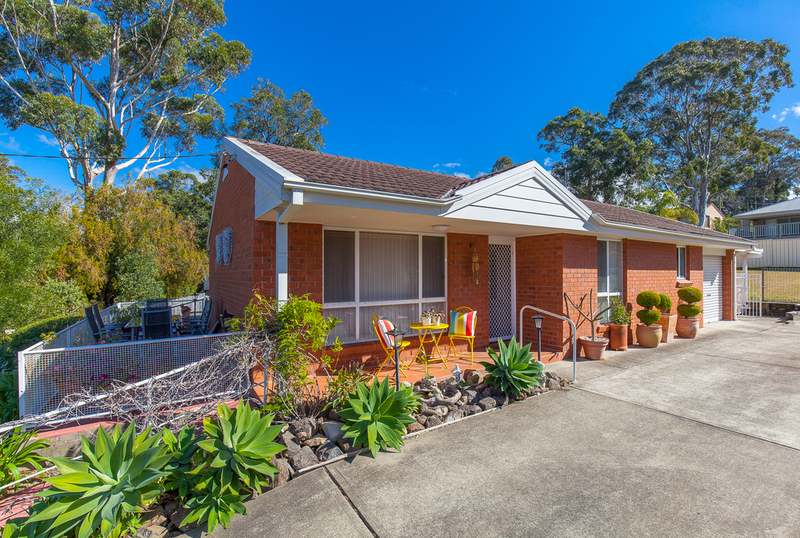 Positioned just 5 minutes level walk to the golden shores of Mollymook Beach and only 2 minutes walk to Mollymook Shops. 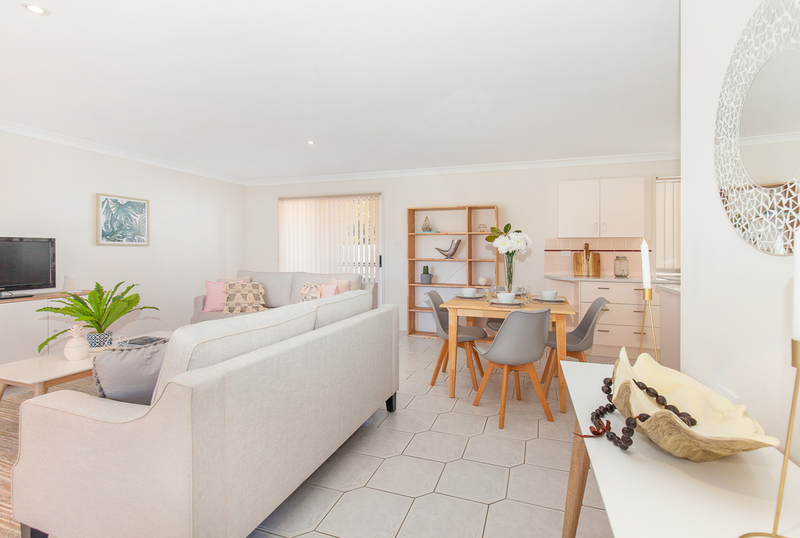 This fantastic 2 bedroom home (option to create a 3rd bedroom in the garage) is ready to live in and call your own. 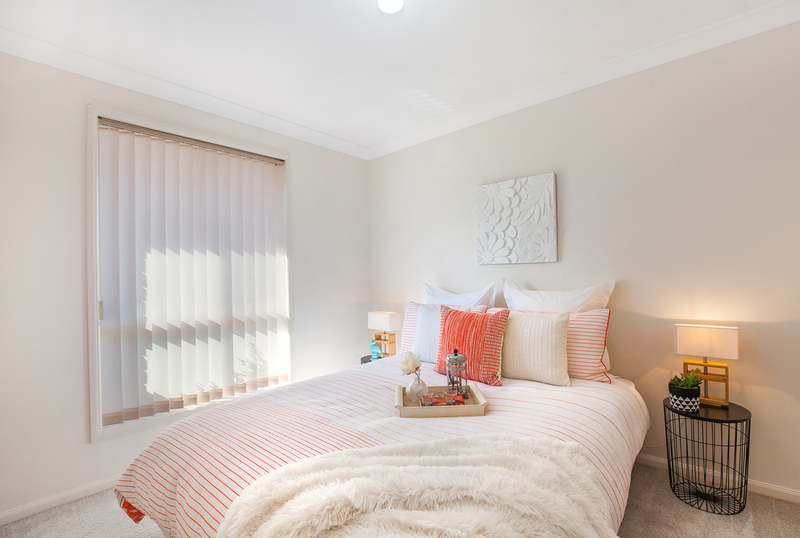 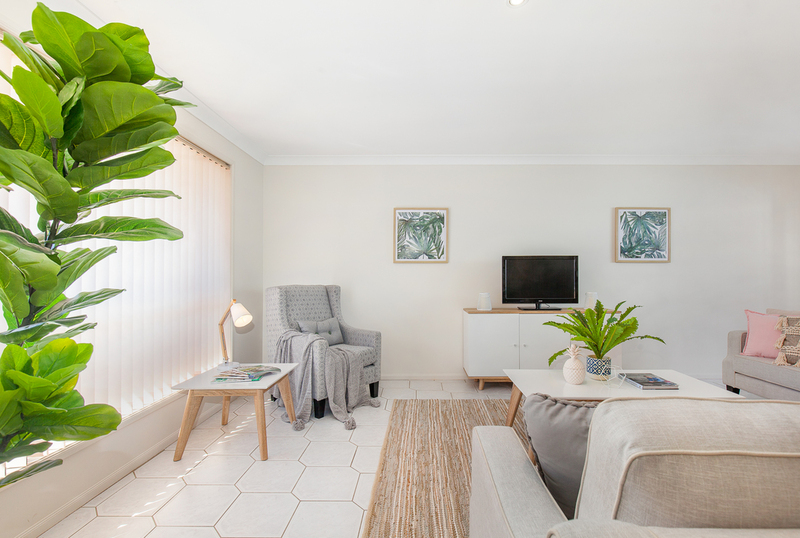 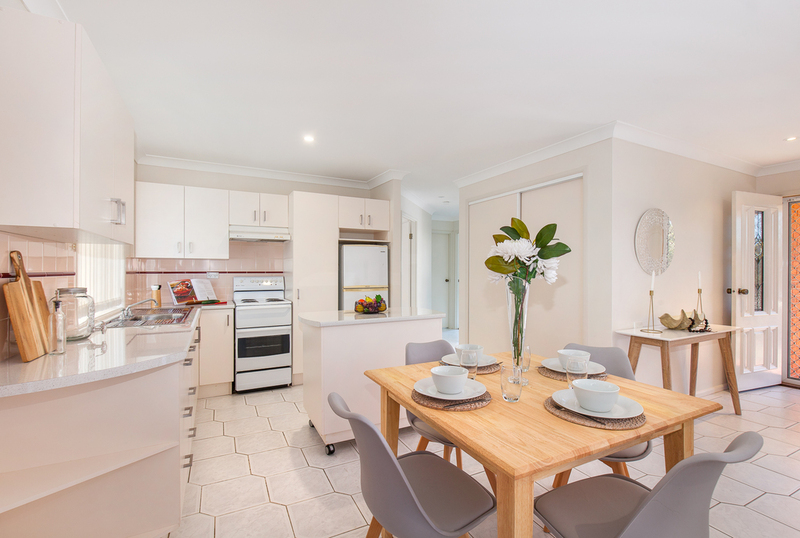 A comfortable light-filled home, with spacious living and easy flow layout - at an affordable buy-in price to the prestigious and highly sought after Mollymook area. A single level home with two outdoor courtyards and an undercover patio at entry, simply follow the sun and enjoy. Freshly painted in neutral tones inside, with stylish honeycomb tiling in the living area, giving the space a fresh and unique feel. Open plan lounge, dining and kitchen, with a free standing/moveable central island bench and generous built - in linen/pantry cupboard. At the front of the property is an additional courtyard, accessible from the lounge room, which captures the morning sun and afternoon sea breeze. 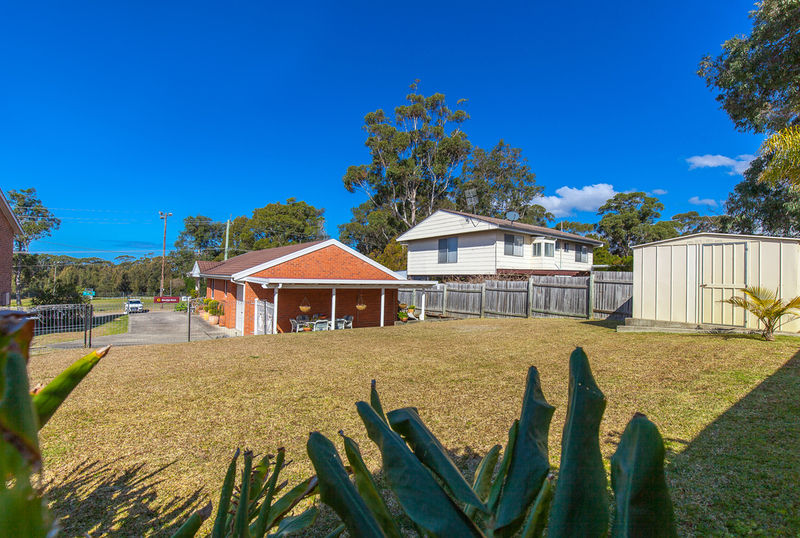 Low maintenance established succulent garden, with mature agave plants. Out the back is an undercover area, which is perfect for alfresco dining and entertaining. 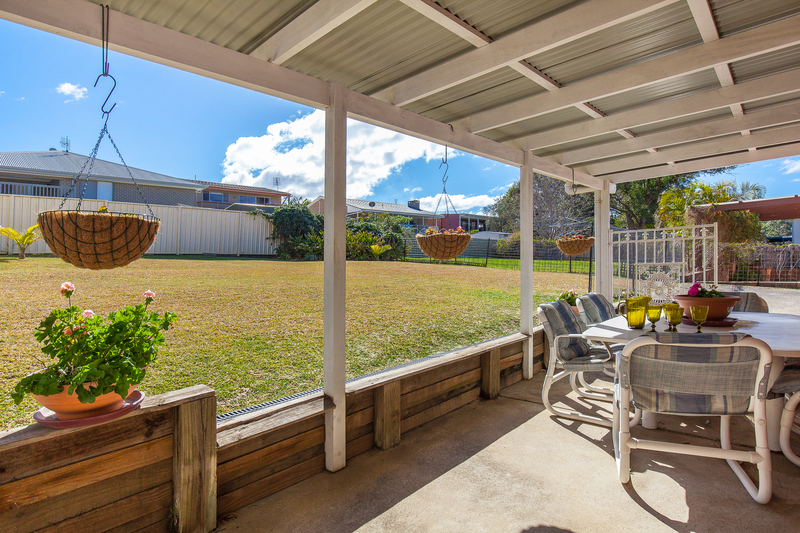 There is a fully fenced grassed yard for your furry friends and the kids to play in. 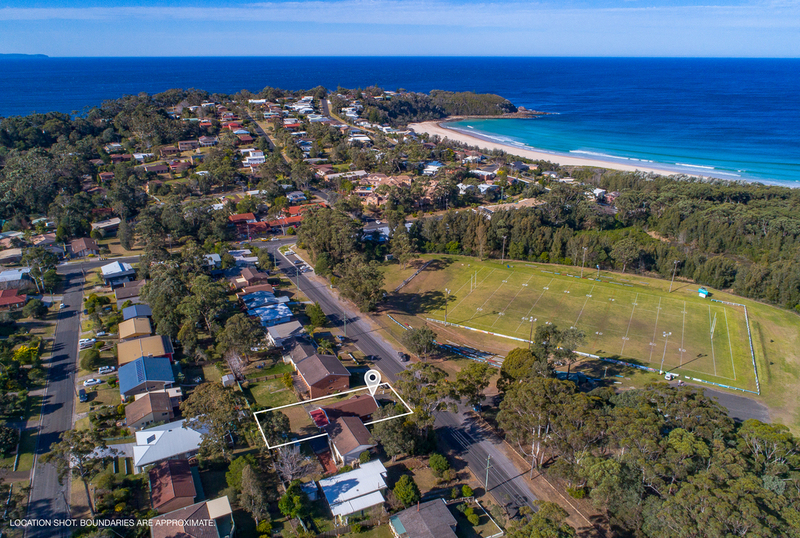 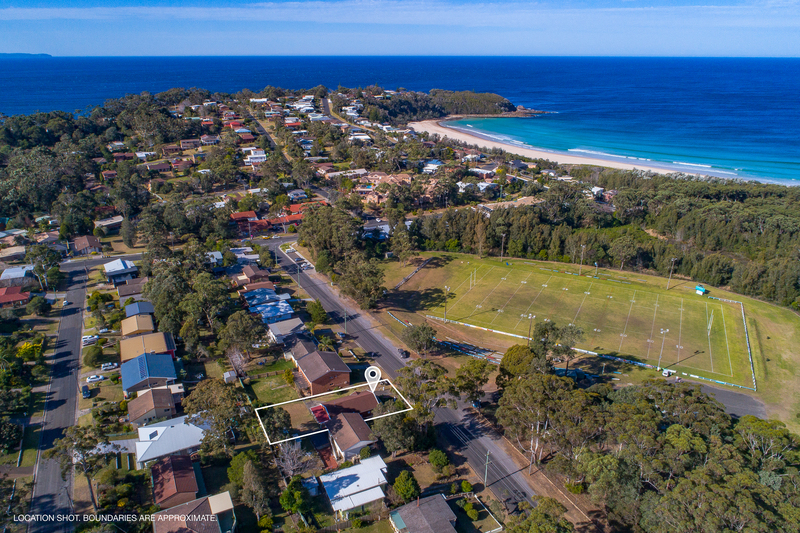 All of this within reach of quality restaurants, Bannister's Pavillion Rooftop Bar, Village Shops, playing fields and pristine beaches - ideal for investment, first home buyer or your Mollymook Beach Holiday House. 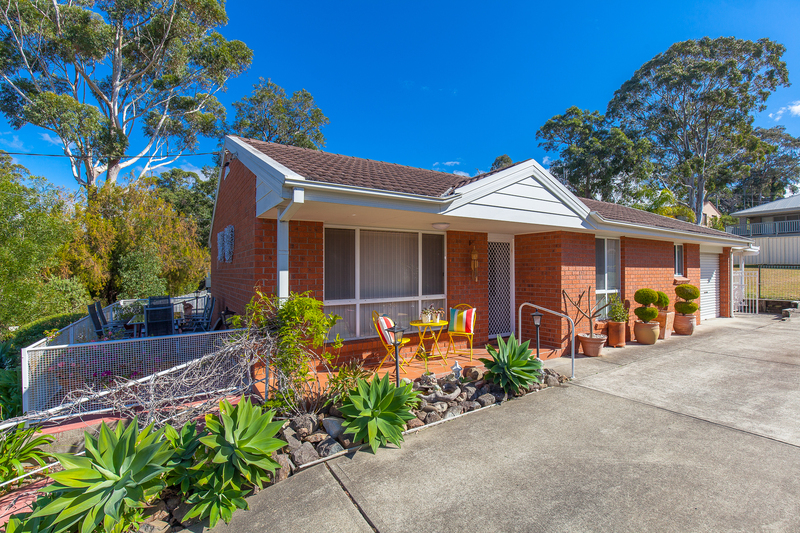 An inspection will certainly impress, as this home has loads of potential and is very easy to live in.